Who would buy an uber-expensive heads up display (HUD) helmet that nobody has had the chance to wear or test? Almost 2,000 of you, apparently. 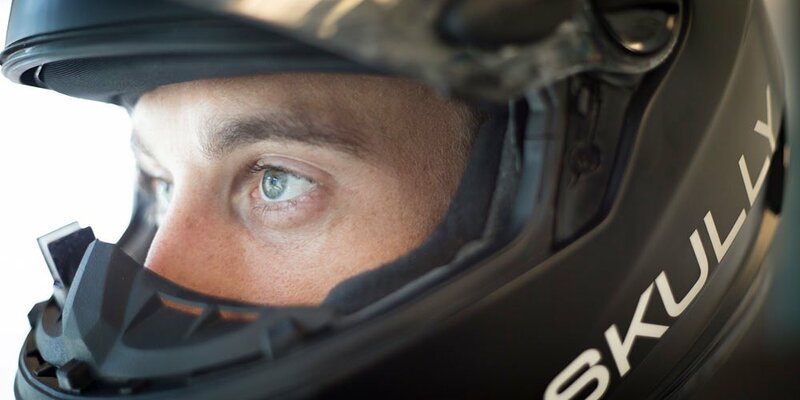 Skully began accepting pre-orders for its much-anticipated AR-1 helmet on August 14, and closed Thursday night, via crowdfunding site Indiegogo. At the close of the campaign, Skully sold more than 1,900 helmets and raised just over $2.4 million dollars, making it the most successful wearables campaign in Indiegogo history. Photo by Robert Gomez Hernandez. In August, I got a chance to go meet with the Skully team, pick their brains about HUD technology and their company, and try on the prototype. Read about that here to get up to speed on the helmet's features. The AR-1s have an expected ship date of May 2015. We've seen too many brands miss due dates and we really hope Skully is able to deliver both on product and timing. The internet hates high-end products released into markets in general (seriously, stop whining about the price of the Skully or BRD electric motorcycle; this is how new tech trickles down), so meeting that May date is going to be huge in determining the brand's success. Whether you are interested in, or can afford the Skully or not, all motorcyclists should be happy Skully had such a successful campaign. This means either you get to be on the cutting edge of what will likely be a huge new trend in moto gear, or it means you get to sit back while some other dude does R&D for you using his own hard-earned moolah. Progress is good for all of us. Word is, we're first on the list once they start getting production units. Check back for more details around the beginning of the year, once we get to spend some time riding the in a Skully AR-1.